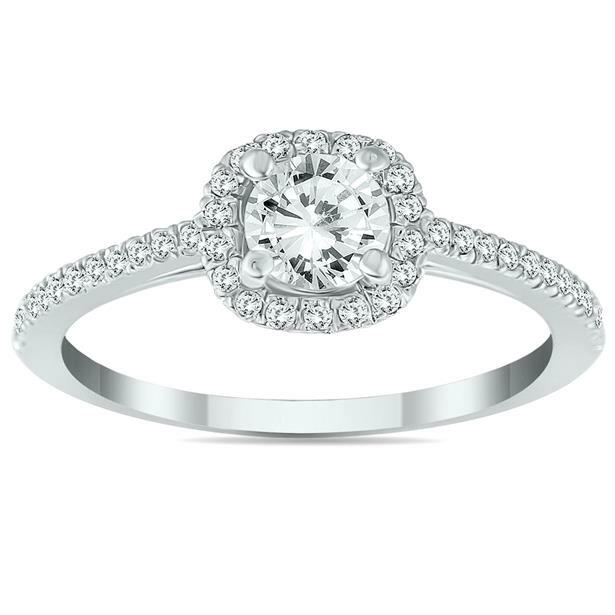 Halo rings are one of the most popular engagement ring trends for 2014. 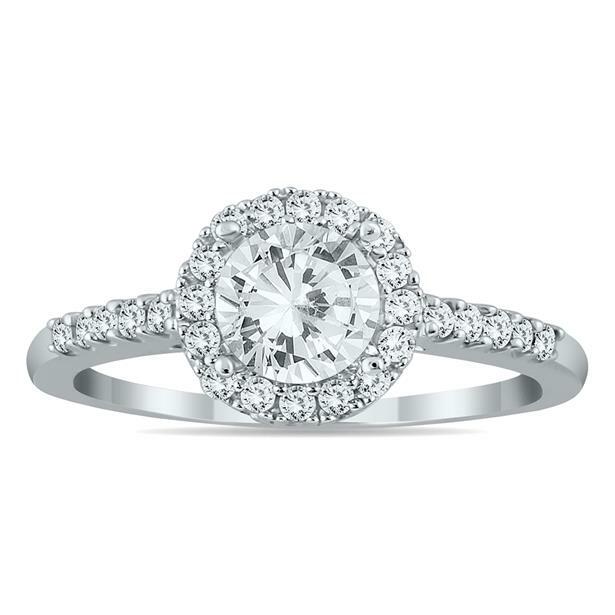 One can never go wrong with a classic, white gold diamond ring. However, there are also the non-traditional gemstone halo rings. The gemstones can come in a variety of colors, whether it be soft and muted, or bold and loud. They provide that extra sparkle and wow factor. 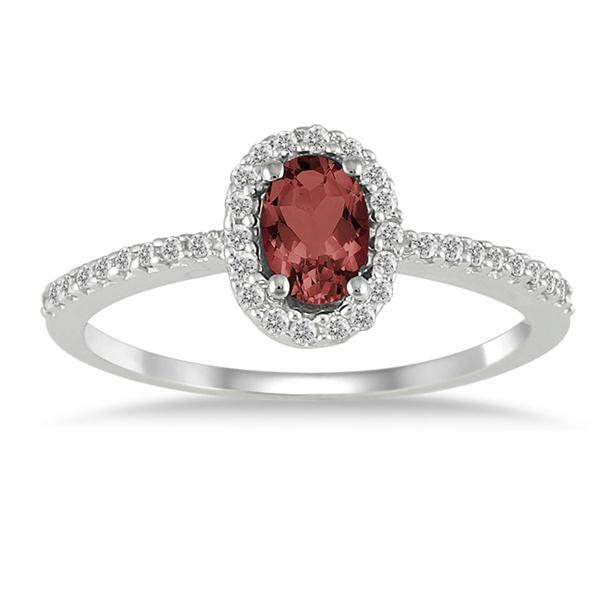 This garnet halo ring is quite a stunner! 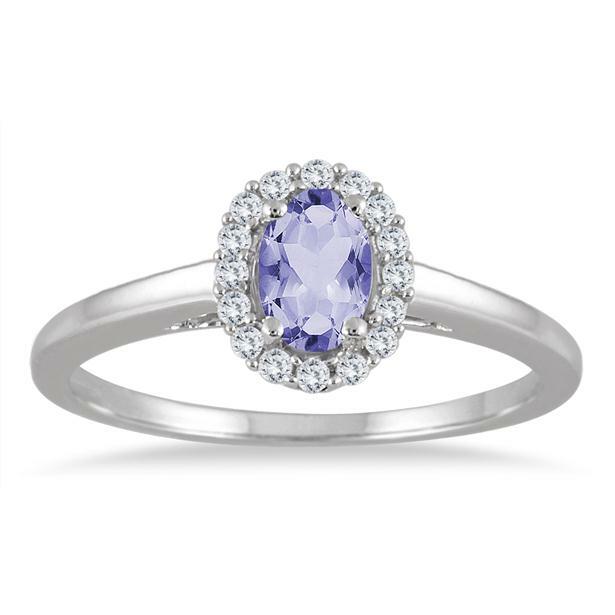 The lavender hue of this tanzanite ring is extremely feminine. 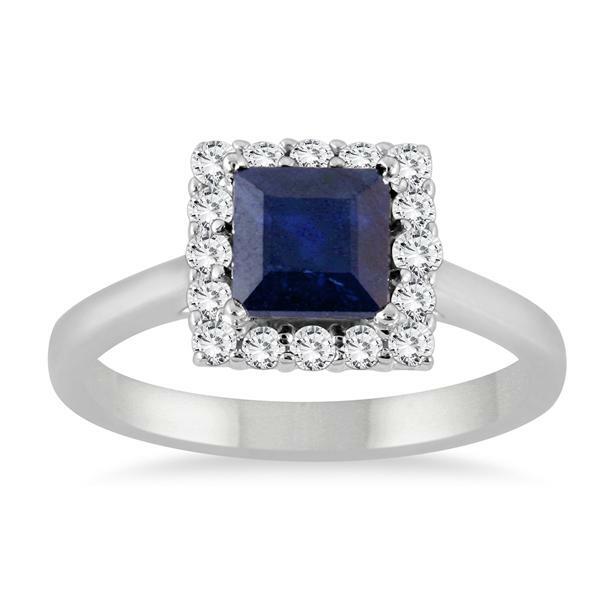 Does this sapphire princess-cut ring remind you of any famous princess? Which do you prefer: the ever so sleek white gold diamond rings or that pop of color with gemstones? Let us know in the comments section. Check out Szul’s halo ring collection and gemstone halo ring collection. This entry was posted in Blog Posts and tagged Beautiful, Bridal, Diamond, Diamonds, Engagement ring, Gemstone, Gemstones, Gorgeous, Jewelry, Pretty, Rings, Wedding. Bookmark the permalink.